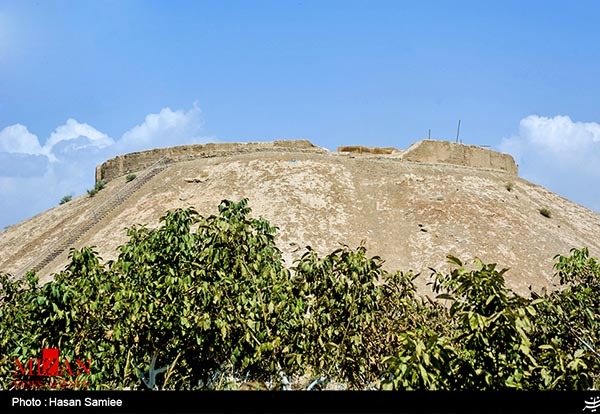 Ozbaki Hill is only known for being the origin of the first man-made adobe handed over to the United Nations. 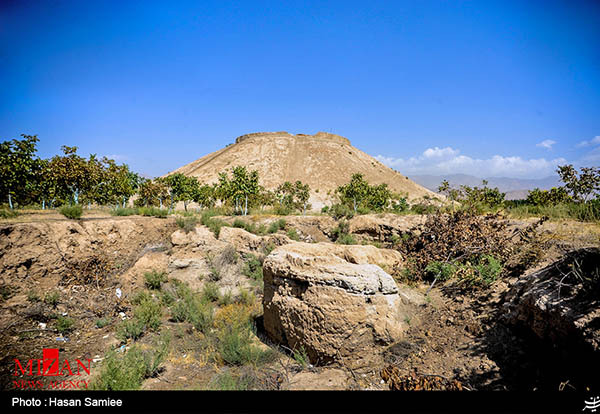 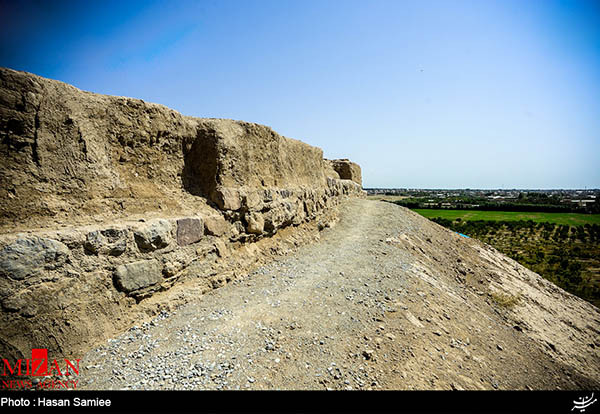 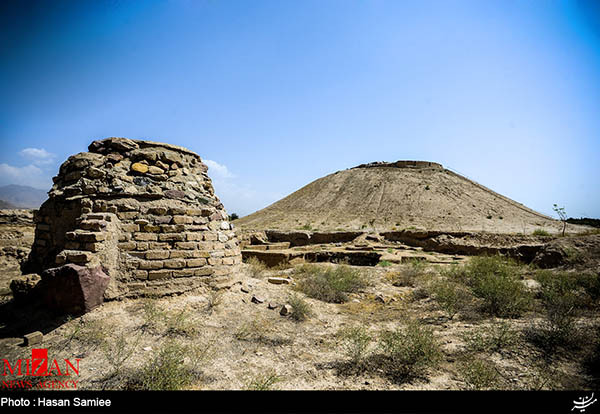 Ozbaki Hill in Alborz Province, near Tehran, is an important historical site. 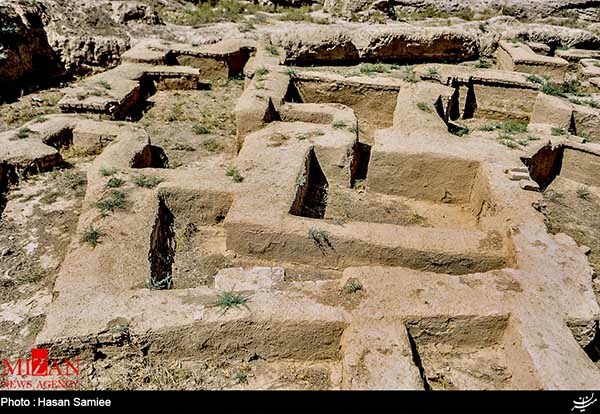 Archeological studies suggest that the civilization that originated there dates back to the 7th millennium B.C. 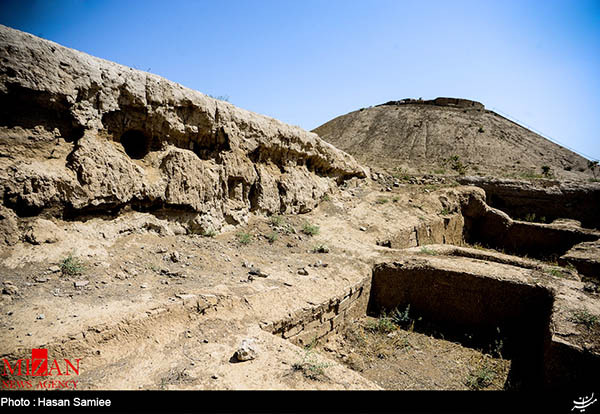 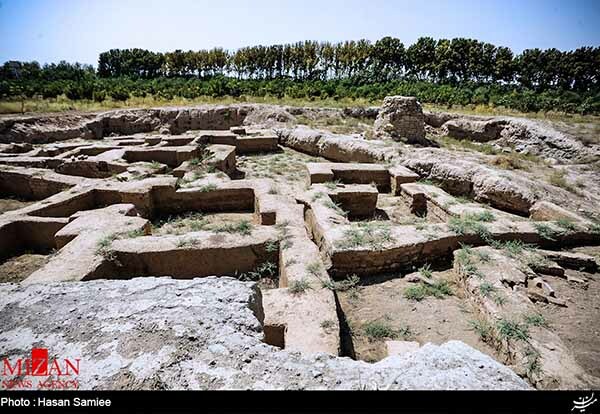 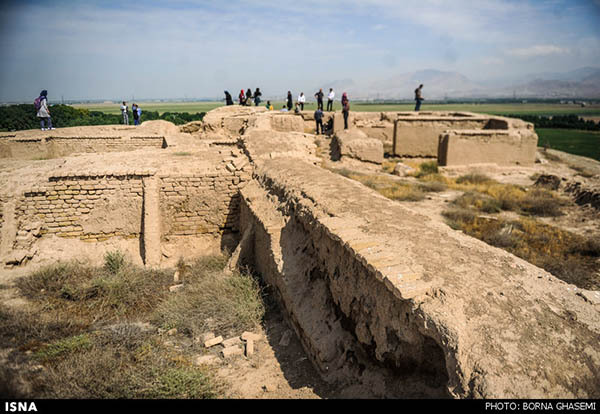 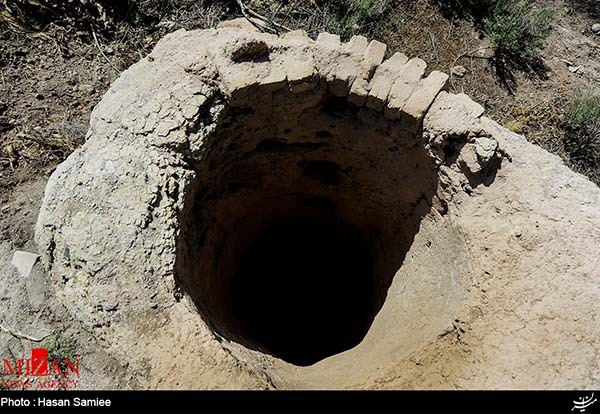 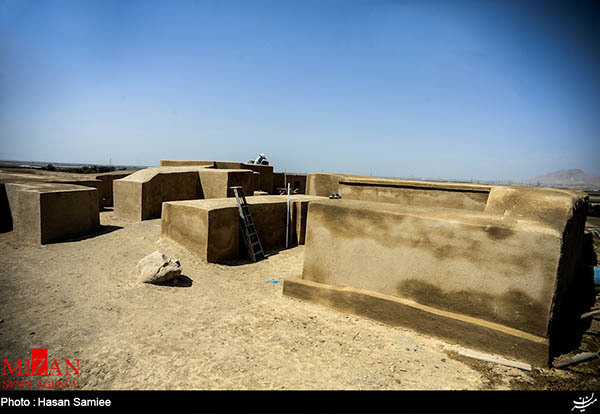 The site was discovered in 1969 and registered on Iran’s list of national monuments in 1973. 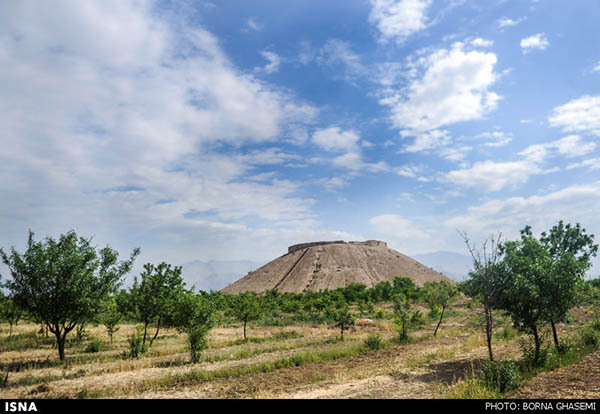 Internationally, Ozbaki Hill is only known for being the origin of the first man-made adobe handed over to the United Nations. 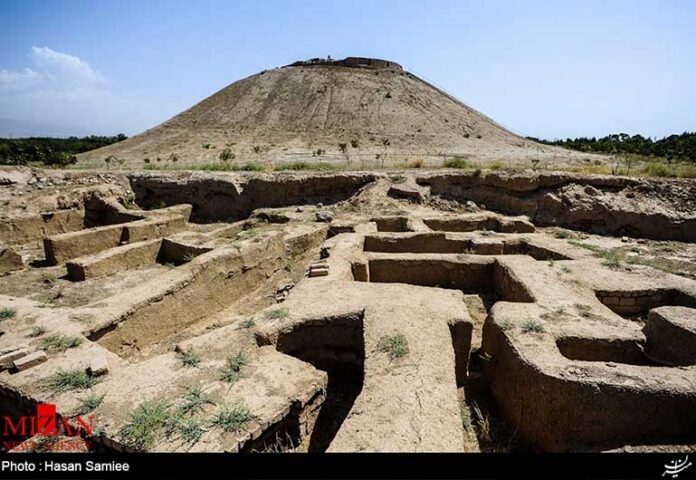 Originally, the owner of the land where the Ozbaki Hill is located wouldn’t allow experts to carry out studies and excavations at the site. 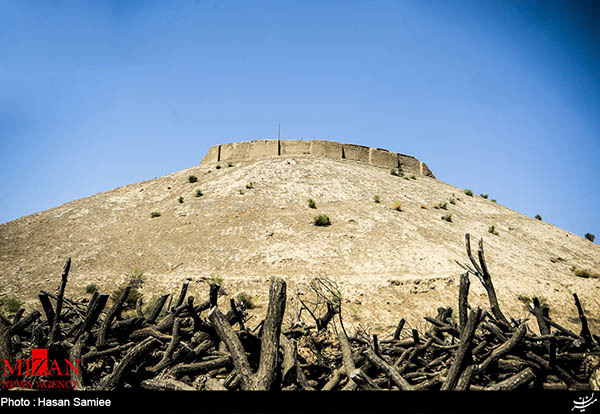 Fortunately after 19 years of efforts, the site has been handed over to the public sector. 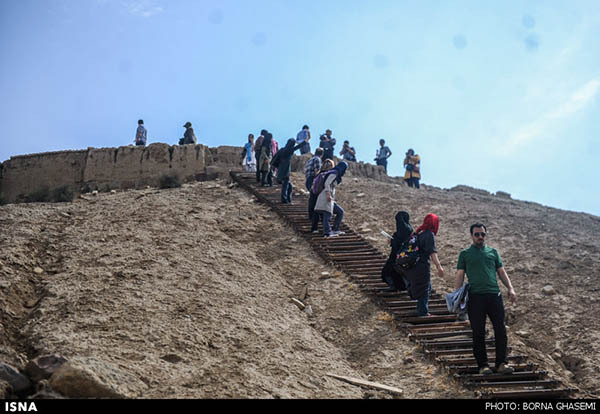 Fatemeh Askarieh is an Iranian journalist working on a range of fields including culture, art, lifestyle, cultural heritage, and tourism. 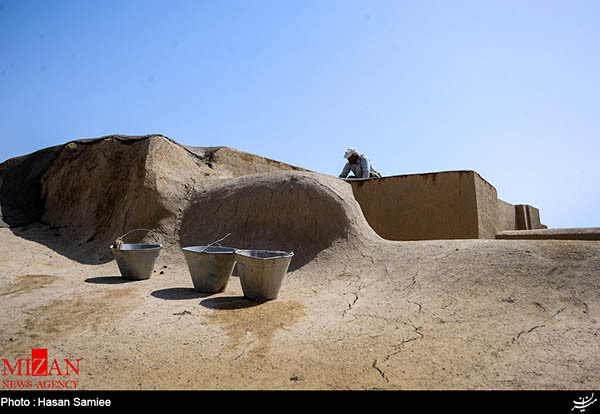 She has been working with the Iran Front Page (IFP) Media Group for 10 years, and is currently the head of the Art and Lifestyle Department.